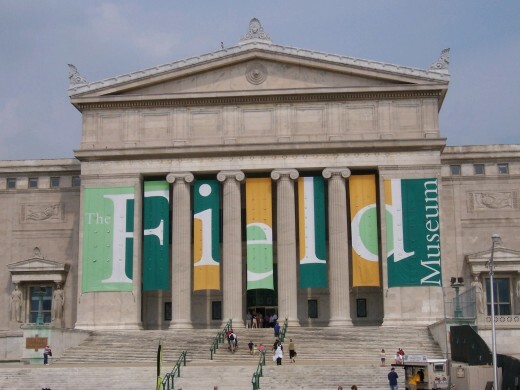 Tourists and locals alike flock to Chicago's Museum Campus every year, taking in the powerful grand stature of the Shedd Aquarium, the Field Museum, and the Art Institute of Chicago. These giants are an astounding sight. Tucked away a little farther south is the Museum of Science and Industry that can't be missed and is even larger than the official museum campus residents. The buildings alone are worthy of a full day of appreciation without ever placing eyes on a single exhibit. The monster powerhouses are enormous and chock-full of amazingly beautiful, interesting, and educational masterpieces that curious minds can enjoy for hours and hours. The histories of these buildings are not lost on anyone who enters. The grandness of each step, banister, or molding is vividly apparent immediately. These incredible museums will make any museum lover's heart flutter, but they're not the only interesting educational showcase in the city. The giants of Chicago have a tendency to overpower. The non-giants are sometimes overlooked and under appreciated, particularly by tourists. Don't make that mistake. The following museums range in scale (some nearly as large as the giants, but not quite), but are all worthy of the proper appreciation. 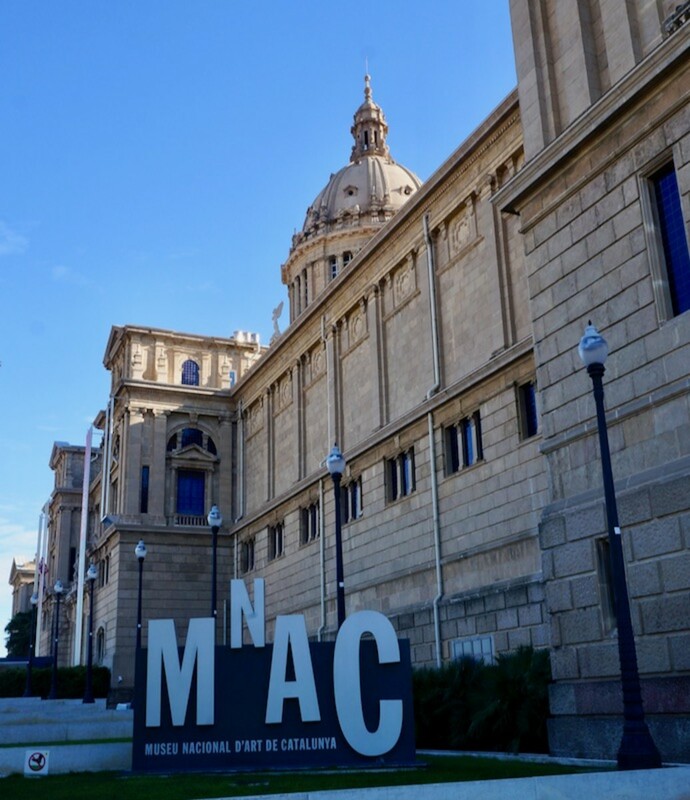 Smaller than the massive Art Institute, this museum houses not only one of the largest contemporary art collections in the nation, but also touring exhibits. 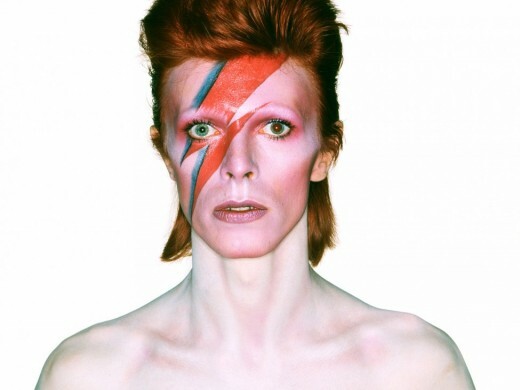 Upcoming in September is the David Bowie Is exhibit that will bring photos, unreleased footage, and even handwritten lyrics to the MCA. If that doesn't get you there, nothing will. Located in Lincoln Park, a few neighborhoods north of museum campus, the Chicago History Museum is home to an endless archive of fine arts, manuscripts, records, architectural, and even costume and textiles. You can sort through archived material or enjoy rotating exhibits. There is also a fun exhibit for kids. 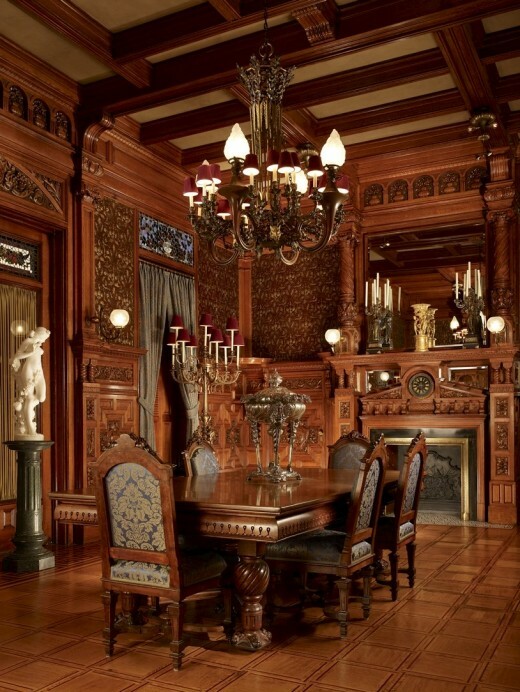 The Driehaus Museum is a former residence, built in the Gilded Age. Philanthropist Richard H. Driehaus founded the museum in 2003 and ordered a lengthy restoration to bring the residence to it's full and former glory in order to promote designs of the past. If you love architecture or historical buildings, this is a must see. It's been described as a crown jewel of historical buildings. An entire museum dedicated to a specific art heritage might seem un-diversified, but the range of art here is incredible. It includes photography, sculpture, textiles, modern and classic art. Even if you think you're not into Mexican Art, you'll be happily surprised. 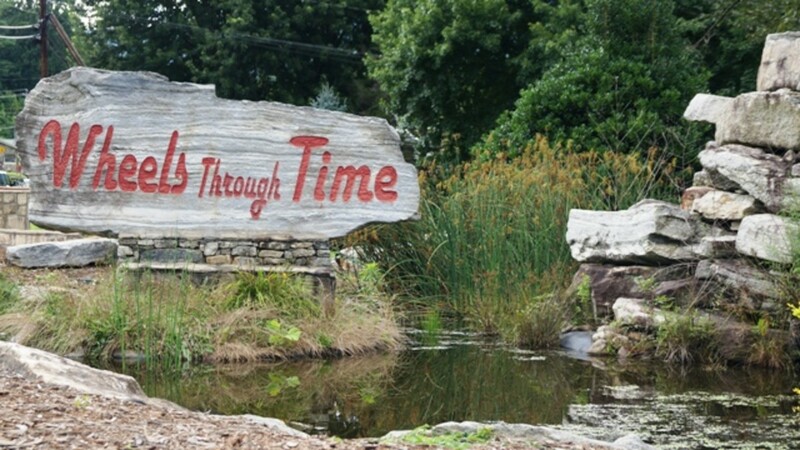 Admission is free here, but donations are accepted. 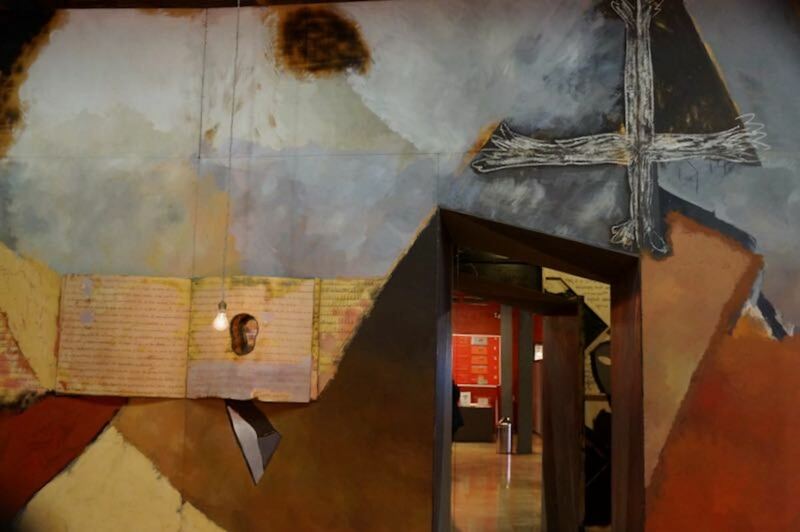 Located on Navy Pier, this free museum is home to stunning Stained Glass artwork. It's a short walk through and completely free. It will probably be your favorite stop at Navy Pier. Chicago is also home some some very unique museums. These are scattered throughout the city and are mostly cheap or free! This is a museum dedicated to buttons! There are political, sports, business campaigns, and just for fun buttons throughout history. If you're interested in medicine or surgery, you'll love this. Squeamish people will probably enjoy it, too. You'll learn a ton about the history of surgical procedures of western medicine. The museum includes artwork, tools, even heart valves. 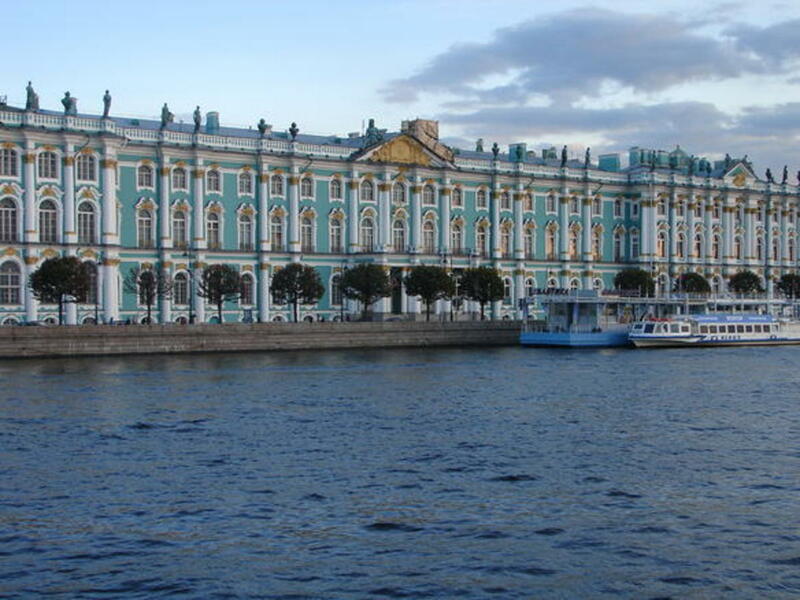 Which museum sounds the most interesting to you? Magen Morris is a Chicago native who loves to explore and travel. Visit her blog for more Chicago, travel, dining, and Disney adventures. Thanks for stopping by! I highly recommend a visit, especially with the abundance of museums. They're my favorite "touristy" thing to do everywhere I go. 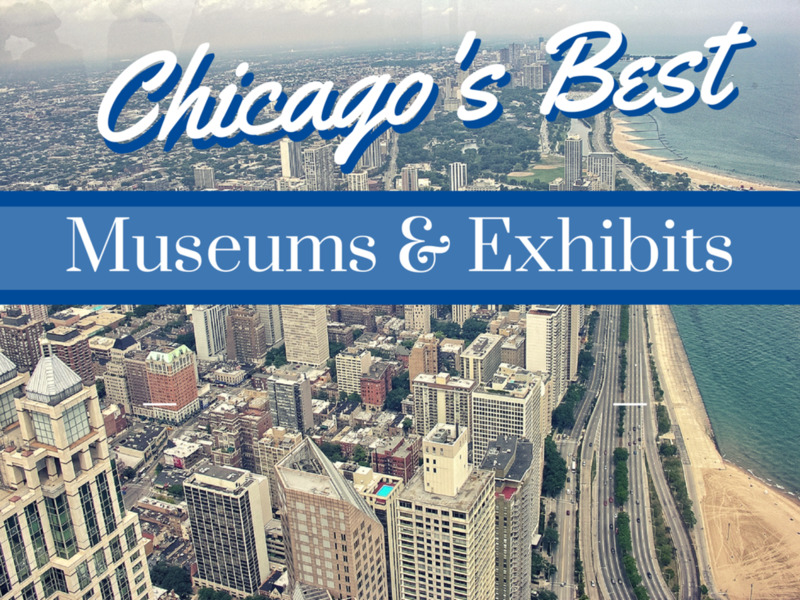 Great look at Chicago's museums. Haven't made it there yet but hopefully someday soon. Nice job.